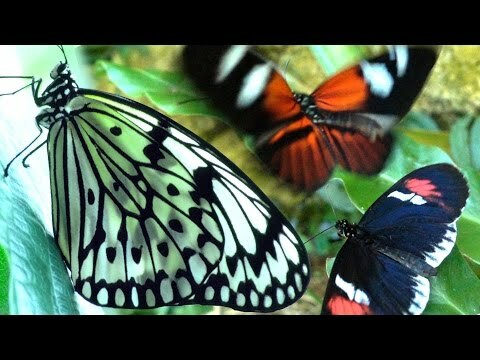 Just some butterflies. Flying in slow-motion. And lightning bugs/fireflies. Bonus sleepy racooon.